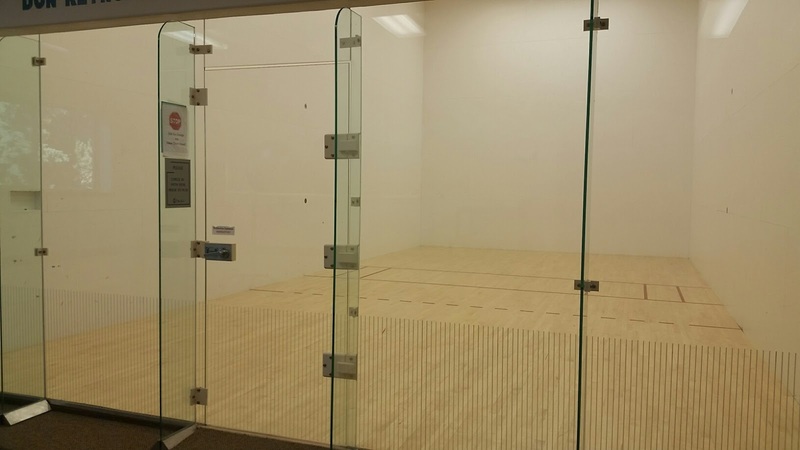 You may reserve the Racquetball Court in advance by calling us at (208) 634-5838. We provide rackets, racket balls, and eye protection (which is mandatory). The Club hosts two Racquetball Tournaments per year. Skill levels from Beginner to Advanced of are encouraged to play. The Club has a Wallyball equipment for this game that is almost identical to Volleyball. The Club requires clean athletic shoes on all surfaces. Please bring a clean pair of athletic shoes with you, change into them (we have benches in the Reception Area) and leave your outside shoes in a locker, cubby space, or under the bench. Racquetball & Basketball require Court Shoes. Court Shoes are non-marking, will not leave black streaks on court surfaces, and are specifically made for Court Sports. Thanks for your support of The Club. Your compliance with the Shoe Policy creates a clean, safe and long-lasting environment for Club Members, Vacationers, Condominium Owners and most importantly- you and your family.